Hey! 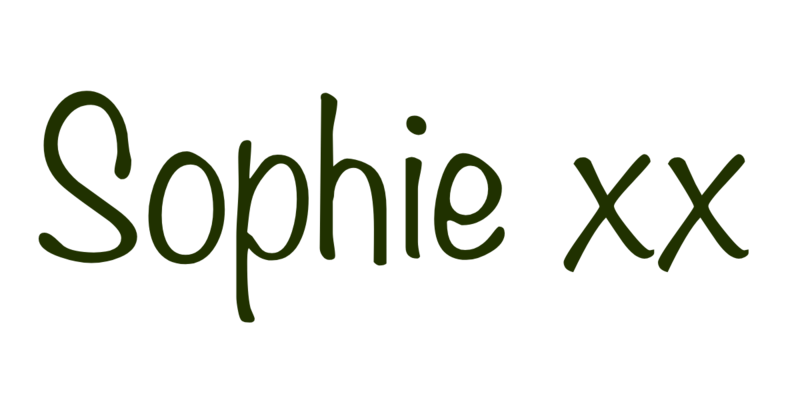 I'm Sophie and I'm a Creative Media Student from Leicester. You can always find me listening to music and browsing the latest eyeshadow palettes (preferably the pink ones!). Enjoy looking around my blog! A little while ago, I had the opportunity to chat to British pop band, Club Drive. 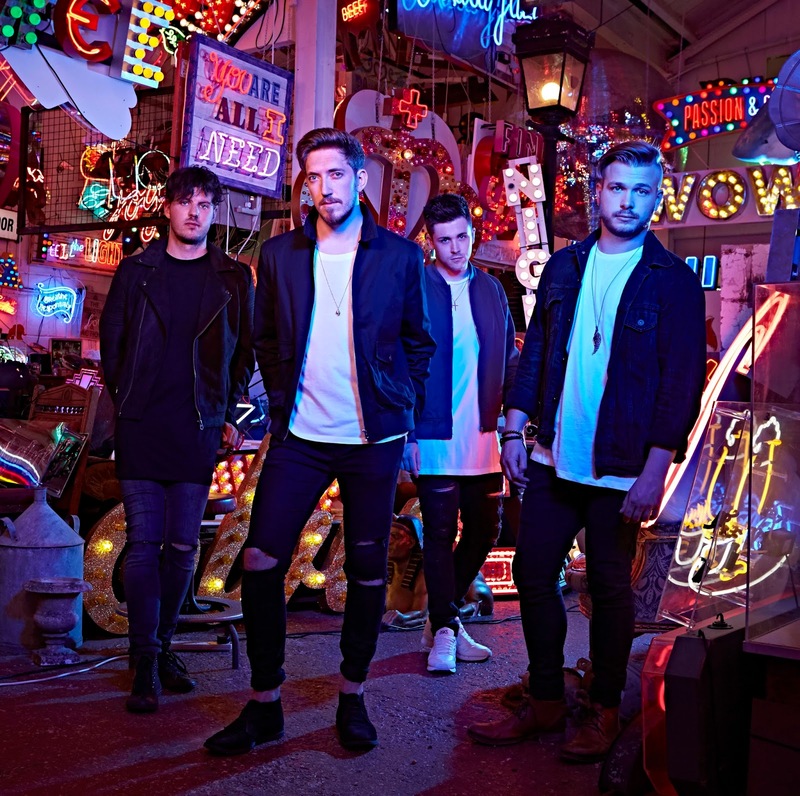 Since the interview the lads have been bringing out some new music and hitting the festival stages, their latest single, International, has been gathering quite a bit of attention. The song begins with some lead funky guitar which is what you'll soon figure out is Club Drive all over. These lads are known for their cool guitar prominent music, the vocals from Aaron make the single so brilliant. This is such a summer tune. Club Drive have been hitting the festivals this year, playing at Lovebox and Standon Calling, and also soon to be playing Fusion and Wilkestock. 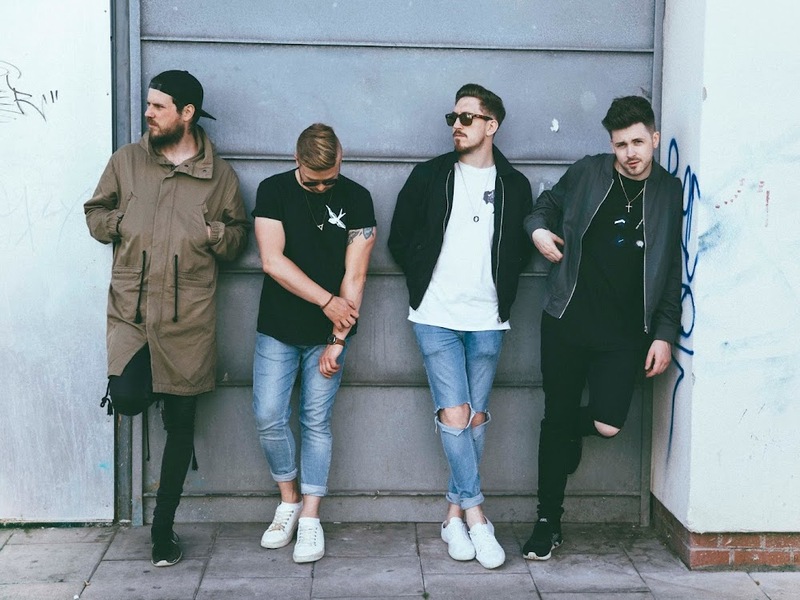 International has gathered it's well deserved attention, you can find it on plenty of leading playlists, much like their previous singles, Spare Time and Voyager, which have gained strong support from those over at BBC Radio 1. Their music video for International is a montage of clips that have been gathered of people's international trips, you can also find the lads from Club Drive performing their single in the video. I wouldn't expect anything less from this band, they've smashed it with this single and their music video. I love the funkiness of the track and you can't help but sing along whenever it plays. Club Drive have produced a brilliant song, if International isn't on your playlist after this review, I'm seriously doubting your music taste! 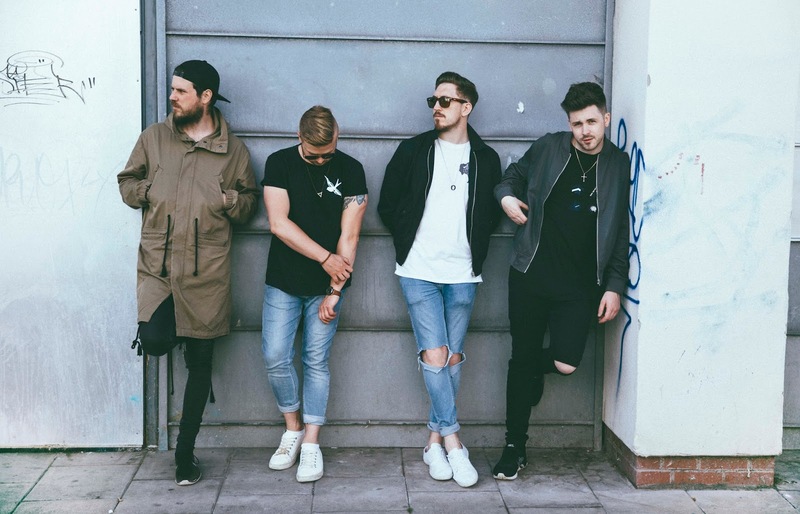 I had a little catch up with Aaron about what they've been up to since we last spoke, and also about their latest single. You’ve been playing some big stages since the last time we spoke, including Lovebox. How has that felt? Were the reactions from the crowed even better than you hoped? It's felt a bit surreal to be honest, I don't think anyone ever starts out expecting to reach the stage where they'll get asked to play those kinds of festivals and definitely not Main Stage on their first ever appearance there. It's been amazing! We LOVE festival season always, but getting to play main stage to those kinds of crowds has been such a huge step up for us and it's given us a whole new appreciation for the work that goes into those events. You’ve recently released your latest single, ‘International’, where did the inspiration for the track come from? Good question.The song itself was inspired by & written about personal experiences - but the general premise of the song is that love has no boundaries. Doesn't matter who you are, what you look like or what your beliefs are, everybody can understand and appreciate the importance of love. What do you like most about the new single? I think for us, although it is VERY poppy, it allowed us to try something different and play around with more riffs, etc. So I think our favourite thing about the new single would be that it allowed us some more creative freedom than perhaps we've felt writing other tracks. There is some amazing footage in the music video for ‘International’. Have you visited all of these places or are there still a few to tick off of the list? Thank you, the director did a fantastic job. We've actually been lucky enough to visit a lot of the places featured between us, but with some help from friends further afield we were able to get the footage from those places that we haven't yet visited. I think there's definitely still loads on the bucket list and performing in most of these countries is still very much on there. Now we’ve had a taste of the amazing music you’ve been producing, is there any room for an album? Always room! Yeah this has been a burning question over the past 12 months of ''will they, won't they, announce an album''. The truth is we've been in the studio on and off a lot and written a lot of material - but we're finally going to be taking a solid chunk of time this autumn to really lock ourselves away and start work on what we see developing into a first official album. We have some tracks for it already, but we feel there's a lot we want to explore before we put a title on it and push it out to the world. We genuinely can't wait to share it with people. Club Drive are a great band and I'm sure are going to be a name you hear much more of in the next few months. Keep an eye out for these lads! You can follow them on Twitter, Facebook and Instagram. Have you read my last post? never heard of this band before!